(Mar 2019) Someone You Loved (feat. Kevin Bazinet) -..
(Feb 2019) Fall On Me (feat. Kevin Bazinet) - Single..
(Feb 2019) Jealous Guy (feat. Alexander D'Alesio) - ..
(Feb 2019) You Are the Reason (feat. Alexander D'Ale..
(Jan 2019) In My Blood (feat. Kevin Bazinet) - Singl..
(Aug 2018) Te laisser partir (feat. 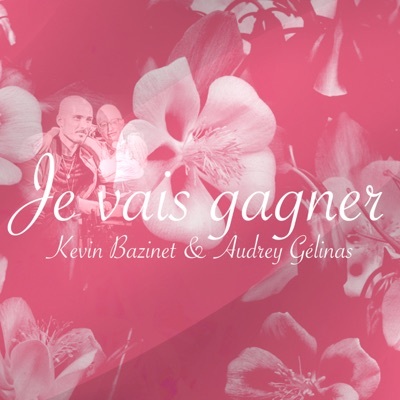 Kevin Bazinet) -..